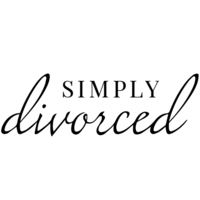 Simply divorced will handle your uncontested divorce for a one-time, reasonable, flat fee. Your time is valuable and your money matters for your future. Instead of being held to a law firm’s hourly rate, save your money with our one-time flat fee, inclusive of all filing fees, communication with our team, and preparation of your divorce paperwork. Our experienced attorneys will support you throughout the entire divorce process until it becomes final. We are proud to provide concierge-style divorce services, from petition to finalization, to effectively and expediently facilitate your uncontested divorce. Ending a marriage is complicated. Your divorce shouldn't have to be. Let us make it simple.